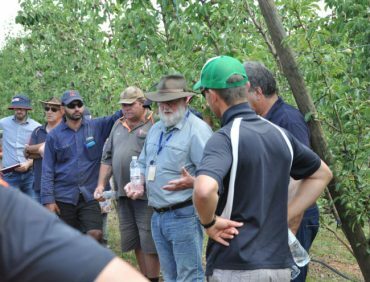 Monitoring calendars are designed to help you monitor orchards more effectively. The shaded areas show you when to monitor, and the comments section gives you more detailed information. 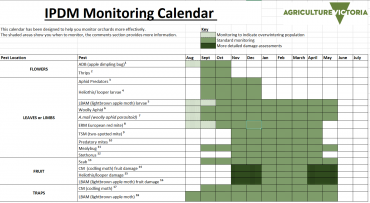 To download and print this monitoring calendar click IPDM Monitoring Calendar. To assist you implement monitoring see also the IPDM Monitoring Sheet and IPDM Monitoring Guidelines. 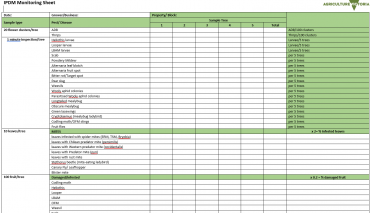 This IPDM monitoring sheet is designed for recording pests and diseases in regular sampling of your orchard, using the protocols described in monitoring methods. Timing of sampling can be guided by the monitoring calendar. Click here to download the IPDM Monitoring Sheet. Click here to download the IPDM Monitoring Calendar. As a part of the Apple and Pear IPDM project, Case Study Orchards from each state are documenting their journey implementing IPDM. Each grower is working with their advisor or an expert associated with this project to implement an IPDM plan and document their progress. 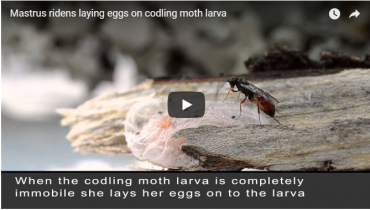 Parasitoid wasps, mass trapping of female codling moths and the use of mating disruption could, when combined, help control codling moth in apple and pear orchards, and reduce pesticide use. 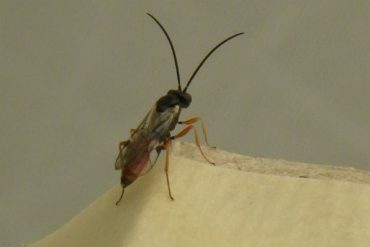 Changes to the types of pesticide available for use in fruit production, and the progress of research into biological control of major insect pests, are providing fruit growers with safer, more cost-effective and environmentally-friendly options to incorporate into their pest management systems. 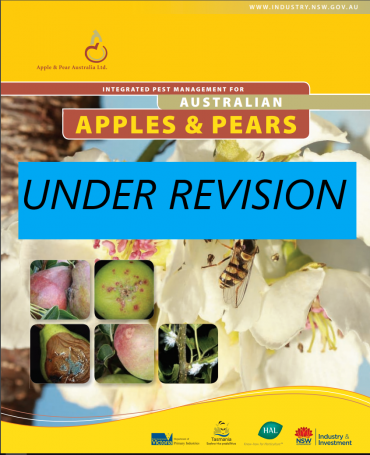 The revised and updated Apple and Pear IPDM manual will be available in 2020.